Blood is living fluid and when your donated blood, you give guarantee to save a life. Did you know? A woman has approximately 4.5 liters of blood in her body, while men have 5.6 liters. Every 2 seconds someone needs blood. Your blood helps more than one life at a time. Anyone who is in good health is at least 17 years old, and weighs at least 50 Kgs may donate blood every 56 days. There are lots of myths that people have about blood donation and even educated people believe in the same. Beside that by donating blood the body will produce a replacement.There are 5 other benefits that you can feel. Have ever used needles to take drugs, steroids, or anything not prescribed by your doctor. 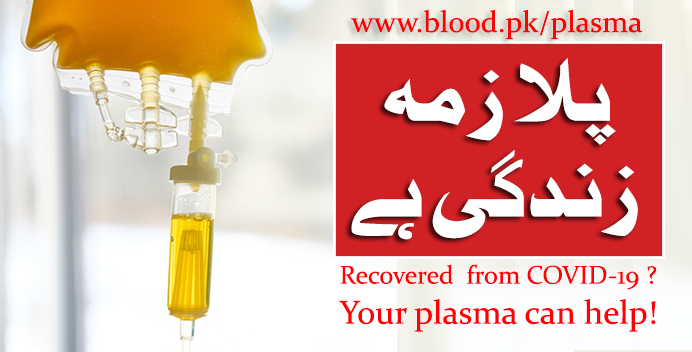 Find information on causes and treatment of blood diseases & disorders like anemia,leukemia,iron deficiency anemia etc. Donating blood is a very safe process. Each donor’s blood is collected through a new, sterile needle that is used once.